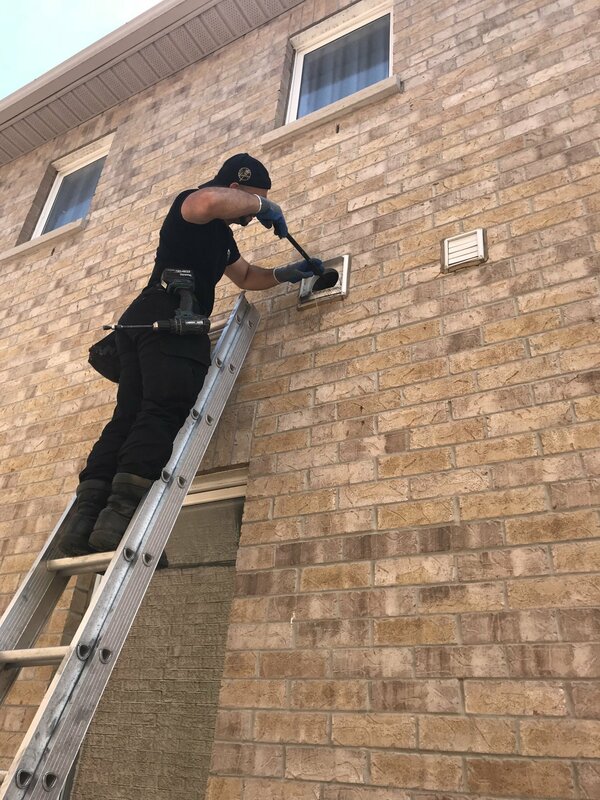 Bird removal Newmarket July 2018 - SIA Wildlife Control Inc.
Bird removal can be challenging. In certain areas it is easier than others. 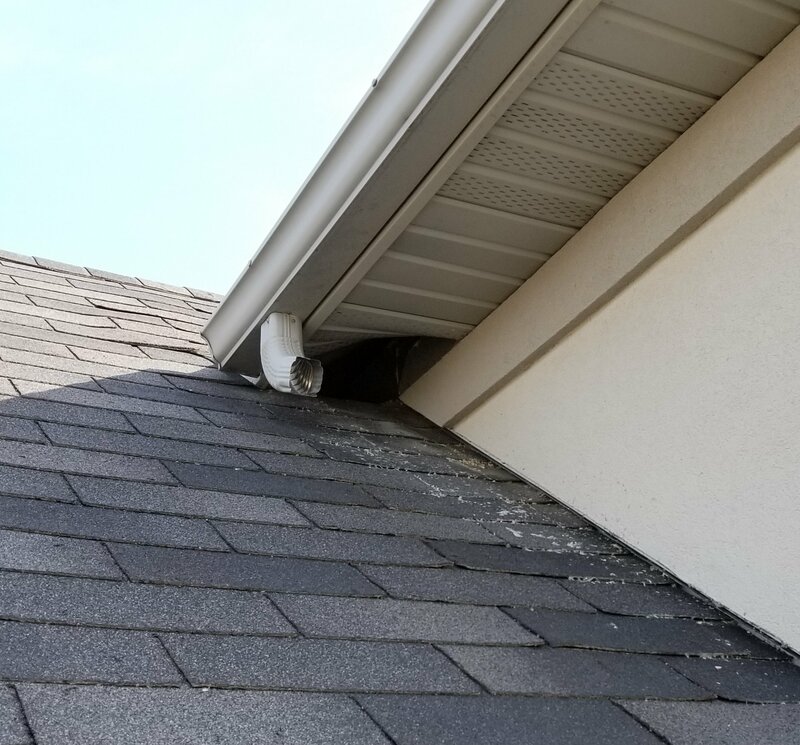 Side vents of a home are relatively easier to deal with due to the fact that birds have two ways to go, in and out. 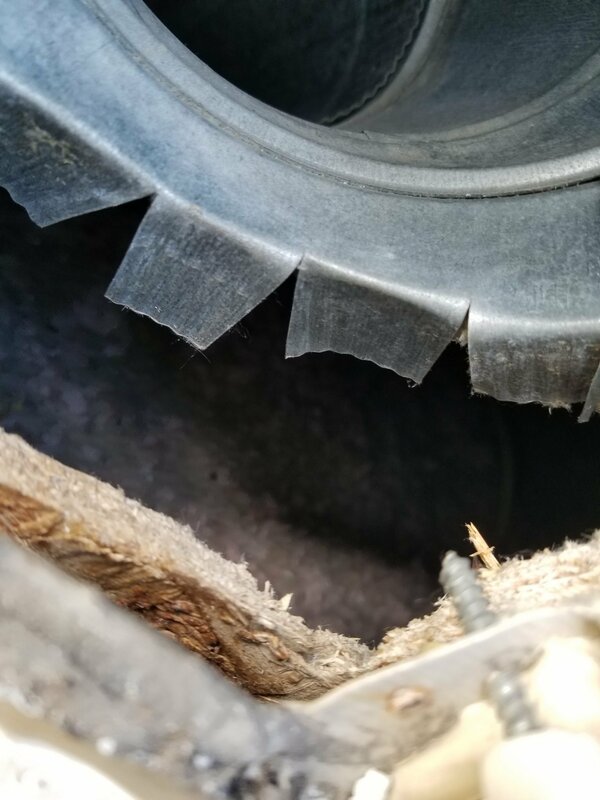 This makes bird removal easier to perform due to the fact that much less can go wrong. Inside the attic often times we find birds that get lost, don’t survive. This is also a problem when it comes to installing one way doors for birds, they don’t always work. 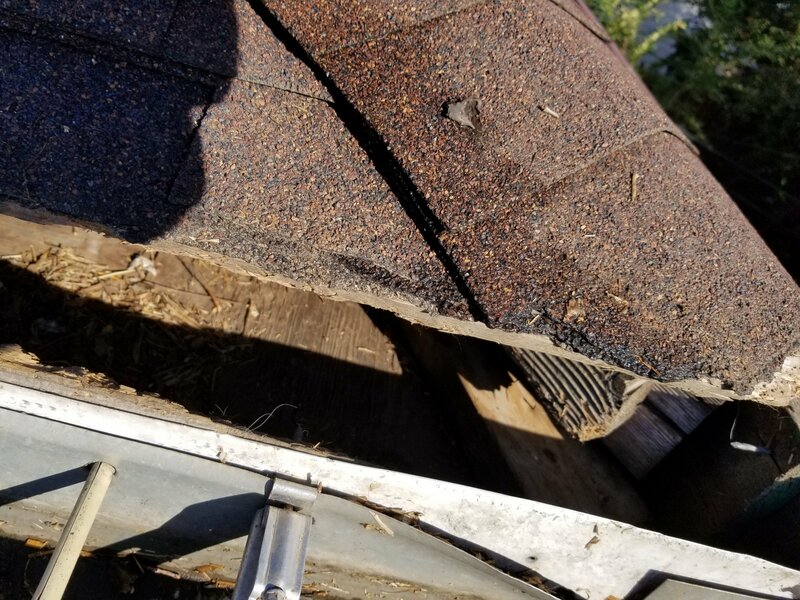 Not because of functionality but because birds in attics don’t always figure out how to get out. The best way is to save as many as possible physically and rely on the door for inaccessible areas. 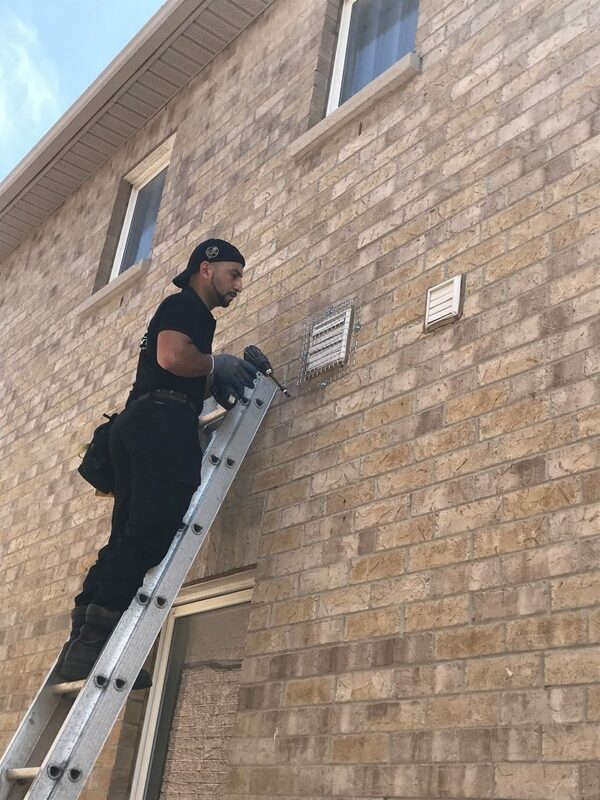 Our technicians will always choose routes that are humane and also provides the best service for the client.